More than 1.4 billion people use Facebook every single day, and many multiple times a day. Facebook continues to be the reigning champ of social media sites, as the #1 spot where friends connect and share online. 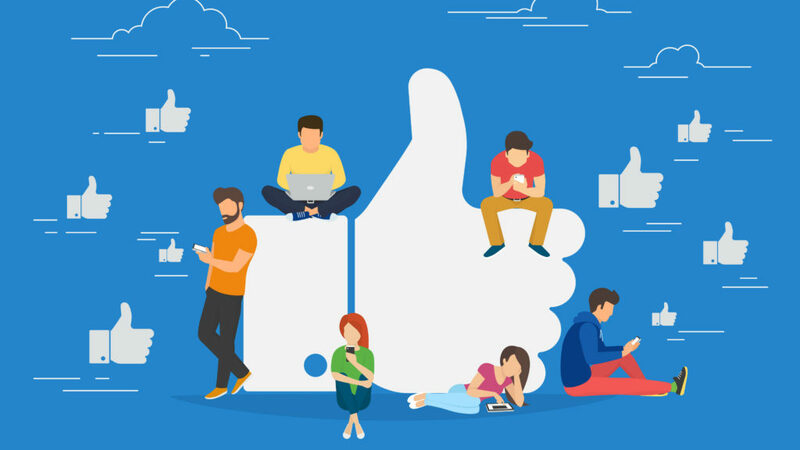 More than just a meeting place for friends, Facebook has grown into a venue for businesses to market themselves through interaction with customers and self-promotion. The first and most obvious Facebook marketing tool for brands is the Facebook Page. 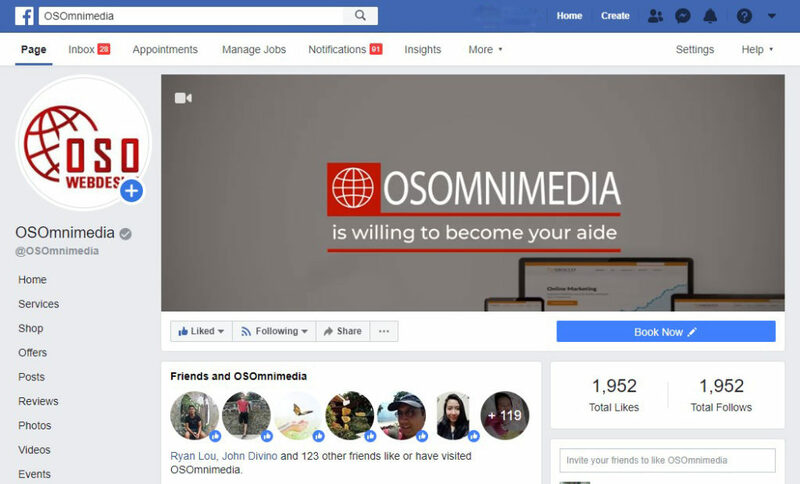 These pages let businesses identify themselves not just through listing product offerings and services, but also by sharing links, images, and posts on a customizable page to give a better sense of a business’ personality and character. 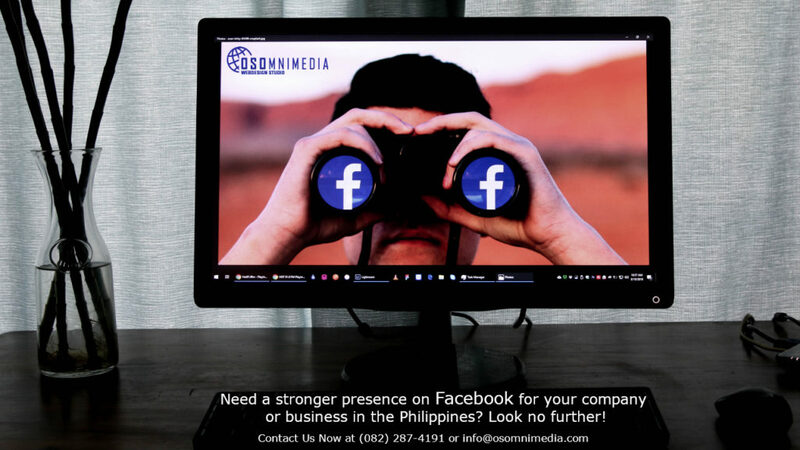 Your Facebook Page is a place where people can find your business online, learn more about your business, and connect with you. When you have a page, people can like and follow without any approval from you. Facebook page has become one of the best ways for businesses to reach and engage their target audiences. Why Use Facebook Marketing Service? 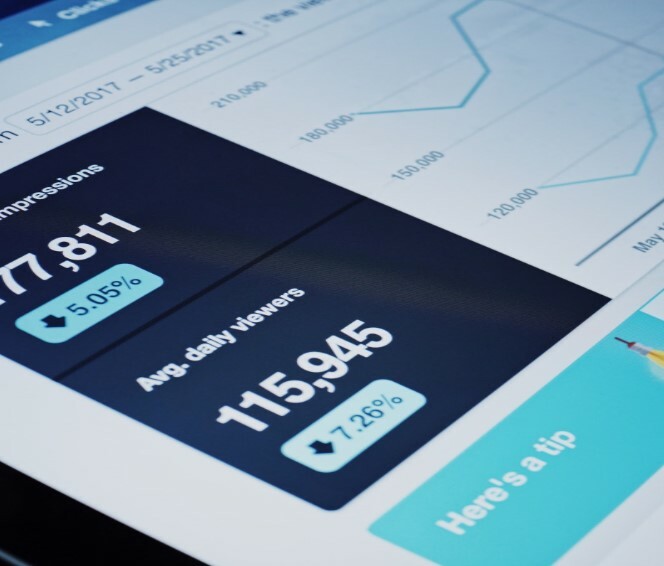 As a business owner, you should start incorporating ways and means that can make your business become more visible to the eyes of your prospective customers and clients. 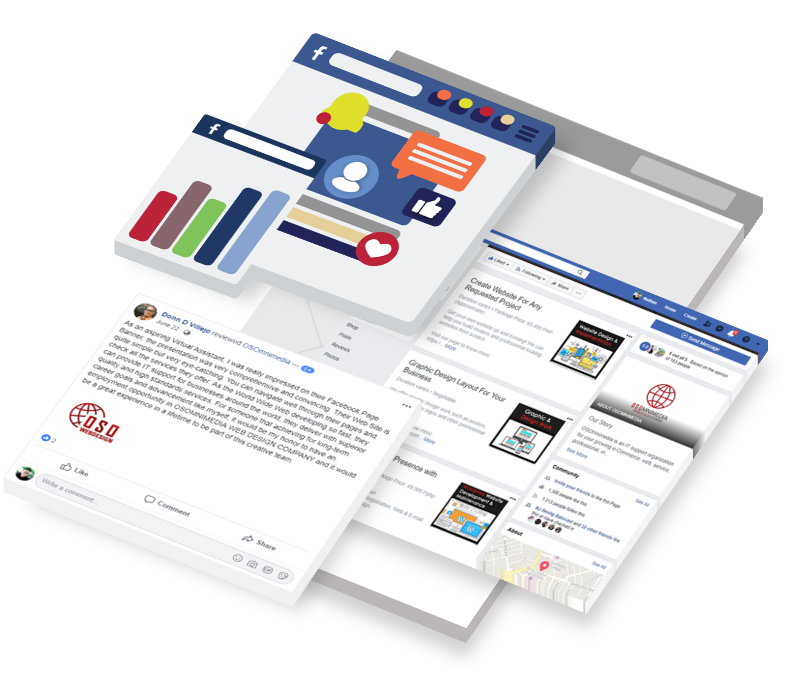 We can update your existing Facebook page or create a new one. We can update the look of your page, from the cover photo to the page menu, or help you set up your promotions or ad campaigns. 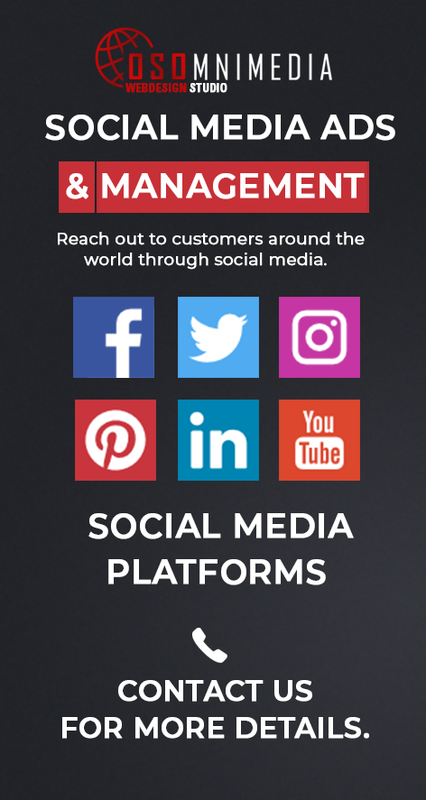 Together let’s aim for more likes, followers and engagements… And increase your revenue, sales and leads! 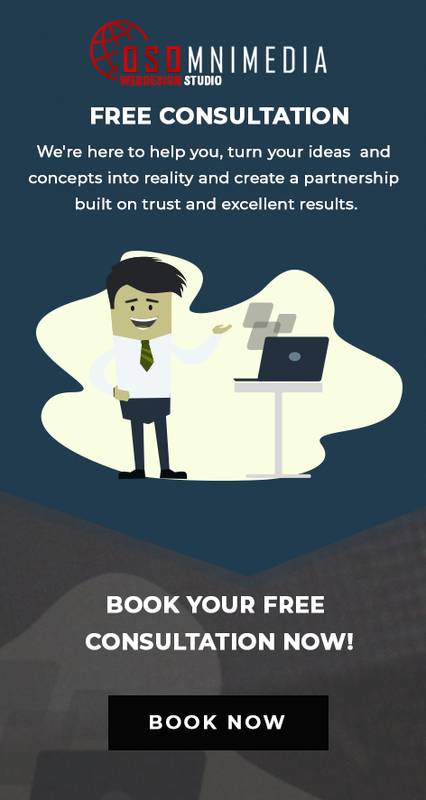 We’d love to be your Facebook Marketing company. Give us a call now at (082) 287-4191 or visit our office in downtown Davao City, Philippines.